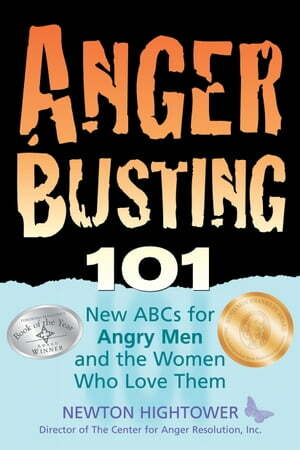 Collins Booksellers - Anger Busting 101 by Newton Hightower, 9781886298767. Buy this book online. If you—or your partner—have the kind of anger that rages out of control, you know how quickly things can fall apart. You need strategies that work—things you can do right now to get your life under control. The award-winning Anger Busting 101 is the first book to use the acclaimed Recovery approach to solve anger problems. It gives you dozens of quick tips you can use every day to diffuse anger early on. Author Newton Hightower expertly combines personal stories with scientific research and solid clinical data to give angry men and their families the hope and the help they need. You learn simple ways to end the destructiveness, heal the wounds, and start living the life you really want for yourself and your family. Use these proven techniques that have helped hundreds of men save their relationships and turn their lives around.